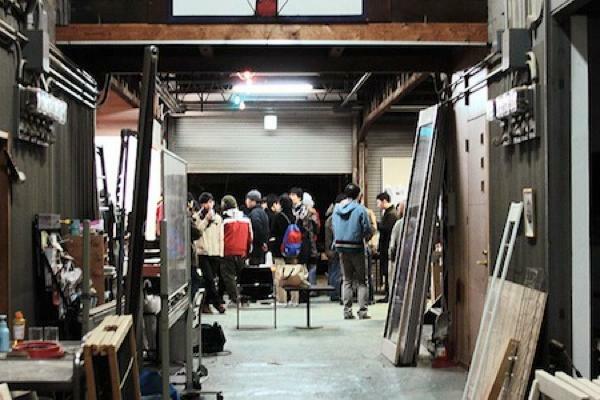 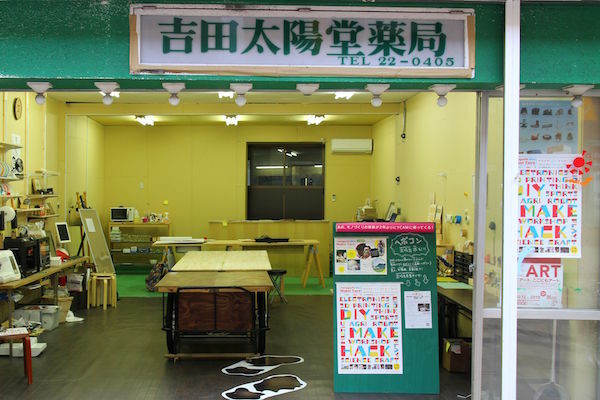 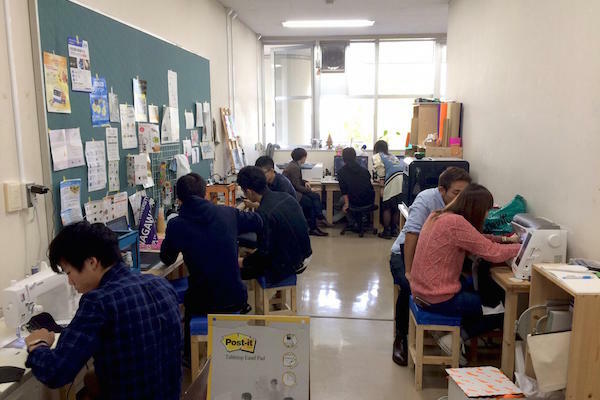 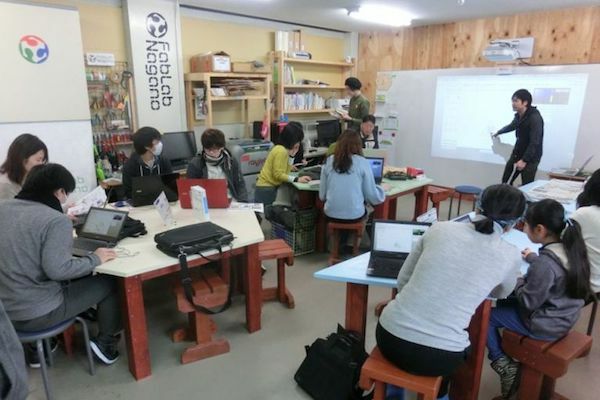 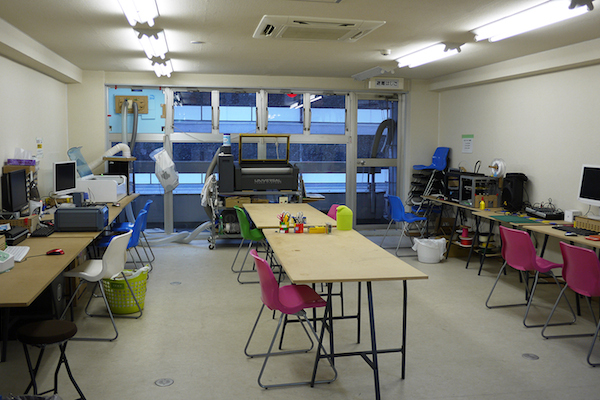 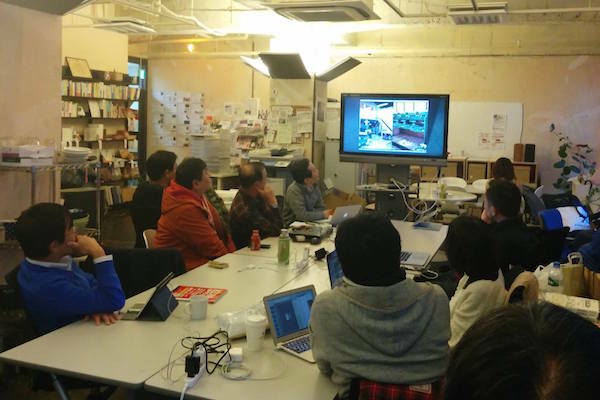 FabLab Japan Network is a voluntary community of FabLab managers and supporters with diverse backgrounds: entrepreneur, business person, researcher, teacher, student, designer, engineer, lawyer etc. 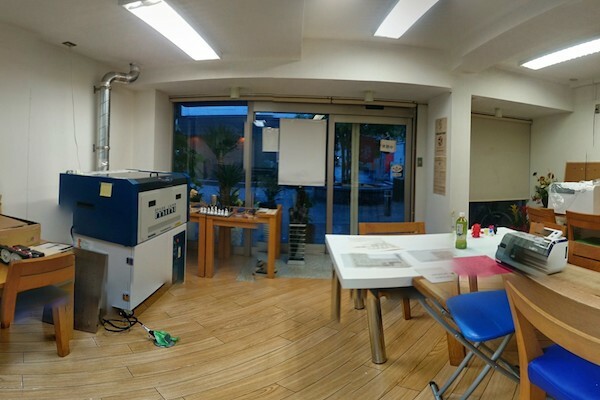 we have started to spread the word about FabLab and explore its possibilities in Japan since 2010. 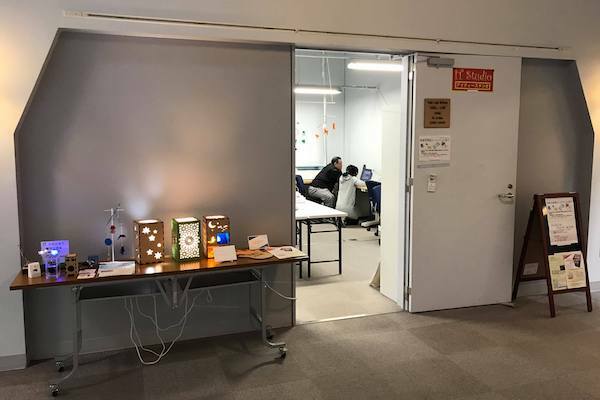 We are connecting labs and activities to enhance collaborations within and across FabLabs in Japan. 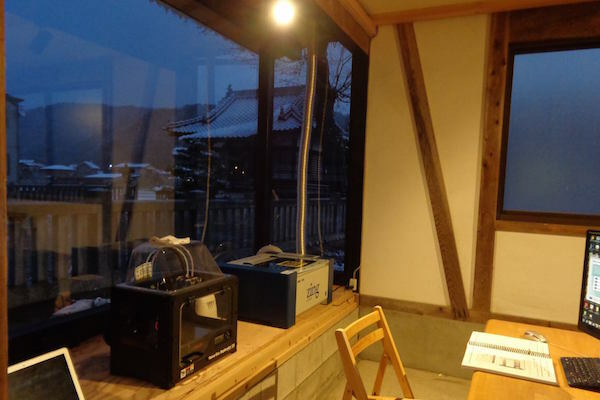 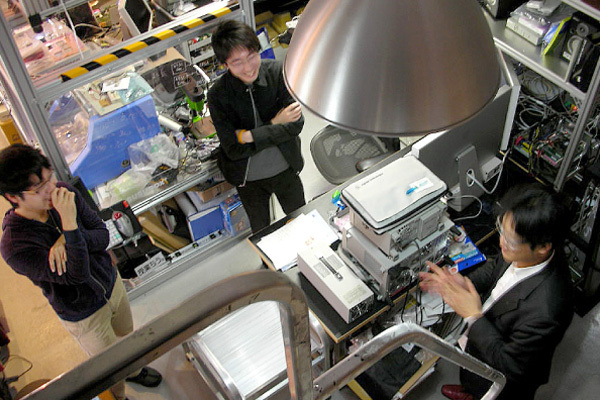 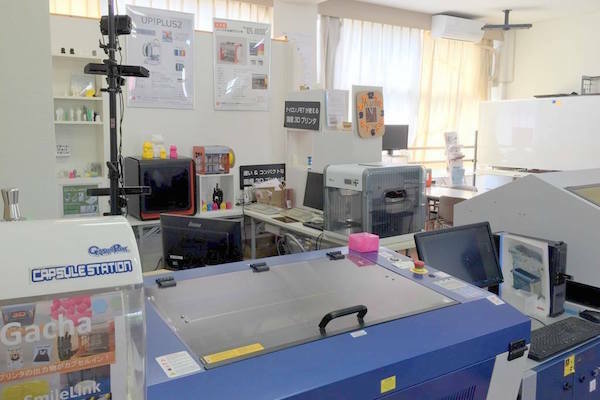 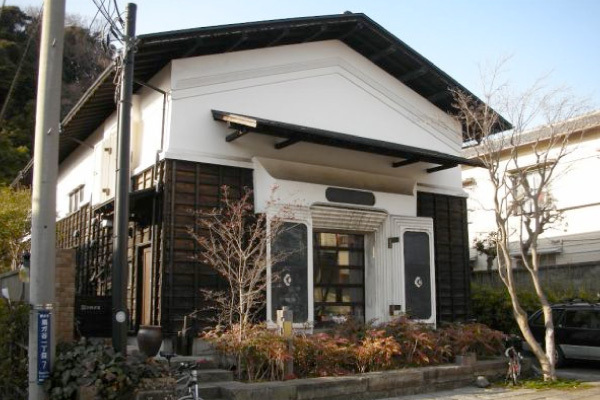 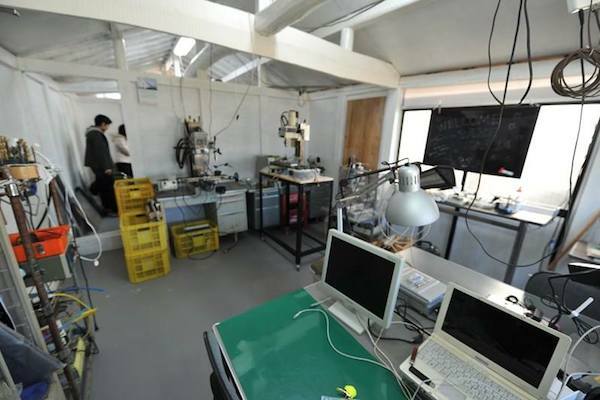 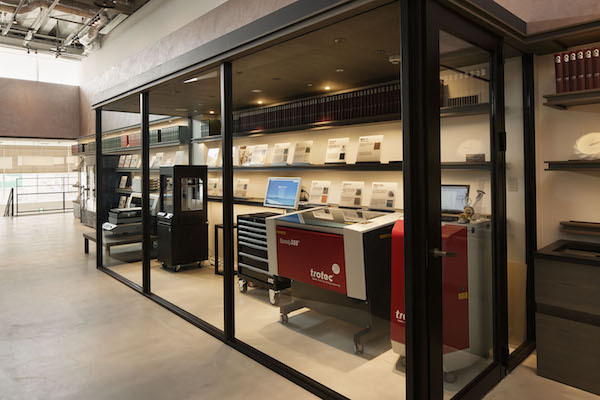 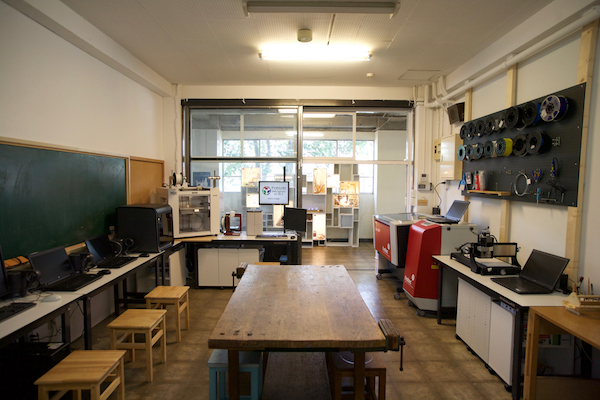 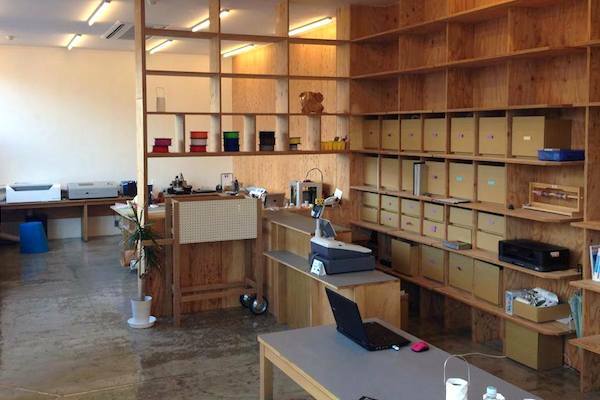 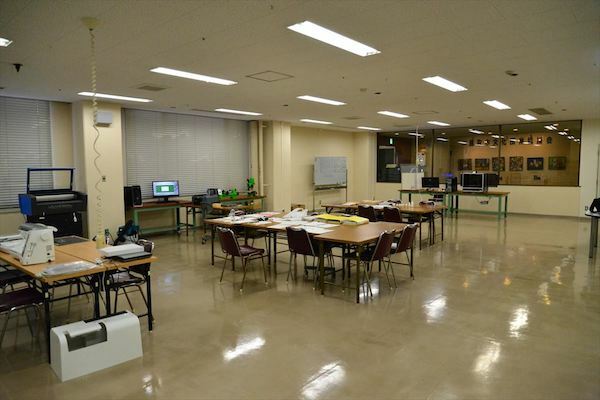 Since then FabLab Kamakura and FabLab Tsukuba have launched as first two FabLabs in Japan in 2011, several FabLabs launched every years and more labs to be prepared. 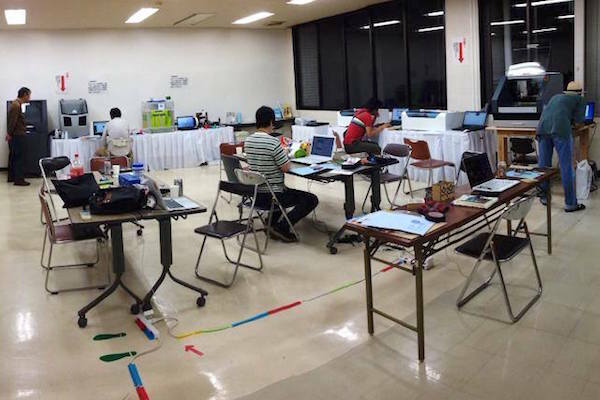 Several educational labs such as Social Fabrication Lab (Keio University), hackersoace@tamabi (Tama Art University) are supporting our activities. 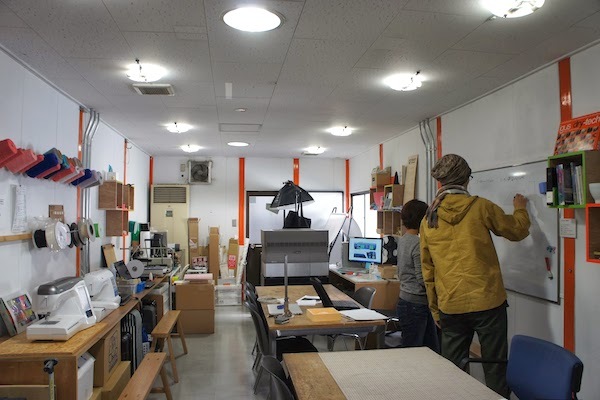 And also we collaborate with some other fab spaces (f.labo, FabCafe, mono:factory and more).